uPVC flush sash windows from Inspire are distinguished by a flush finish where the sashes close into the frame of the window. This creates an elegant and minimalist aesthetic that can work well in period and contemporary homes alike. 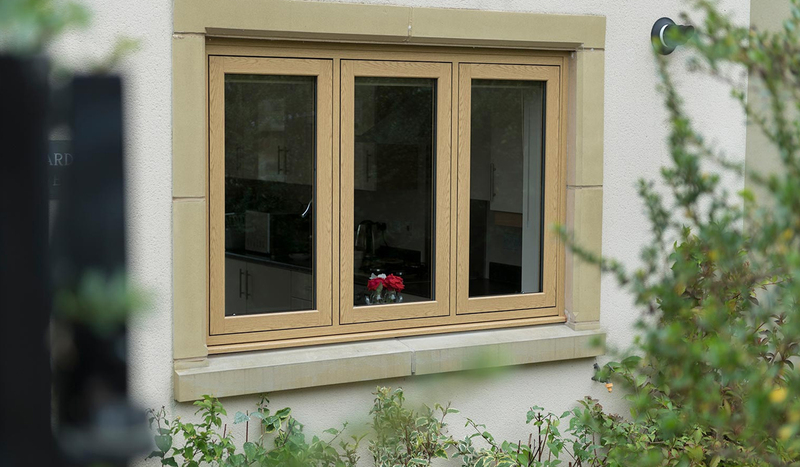 The sleek and slim sightlines offer an air of sophistication that can enhance any home in Cardiff. 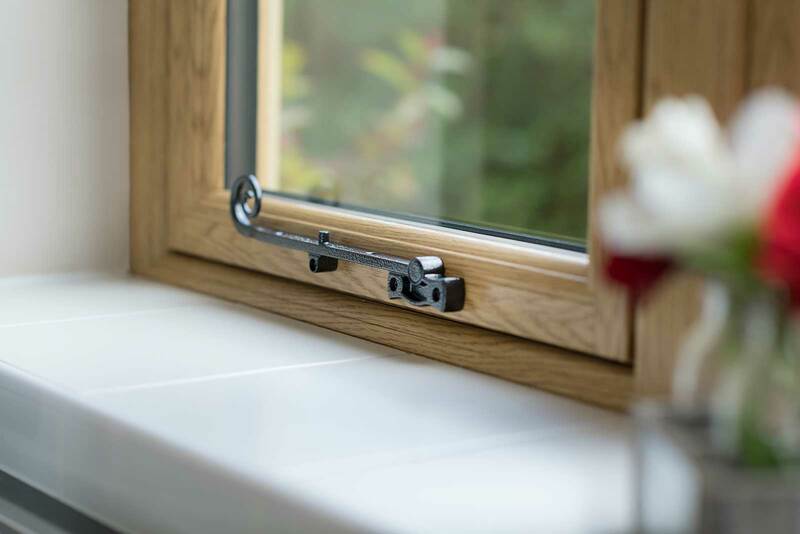 The flush sash window profile combines the authentic look of traditional timber with the modern performance uPVC, making them ideal for those who wish to add a touch of heritage to their Cardiff home, adding period charm and a stunning finish. Our flush sash windows by Deceuninck are market-leading. Our flush sash windows can be tailored to your requirements, so that you achieve a unique window solution that is true to your home. Choose from 26 colours from stock, you’ll be sure to find the shade that best compliments your property and décor. Also available are a wide selection of glazing options including shades, hues and textures. Add your choice of hardware accessories from our exceptional range to the finishing touch. Whether you have a traditional property with classic charm or something more contemporary with minimalist style, our uPVC flush sash windows blend perfectly with any surrounding. These robust windows are extremely durable, looking as good as new, year after year. Create your perfect flush sash windows with a large range of colours available with premium woodgrain foils, you can create a distinctive look that is bespoke to your Cardiff home. Choose from 26 colour variations with matching ancillaries, trims and accessories to perfect the look of your flush sash windows. Whether you choose a neutral colour to seamlessly blend with the environment, or you want a striking contrast to make a statement, the decision is completely up to you. We understand that your home improvement project is a personal undertaking. We will help your dream home become a reality with our stunning flush sash windows that offer an elegant aesthetic. Our flush sash windows offer incredible insulation values keeping your Cardiff home warm and dry. The clever design and multi chambered profile produce superior thermal performance which outclasses traditional timber windows. This helps to reduce energy costs and decreases your carbon footprint. Our flush sash windows are a great choice for conservation areas, upholding a period or heritage aesthetic combined with modern performance and functionality that adds value to any property. Our flush sash windows include multi-point locking as standard as well as being PAS 24 approved. You can rest assured that your family and home will remain safe and secure. Our uPVC flush sash windows are incredibly robust, with a sturdy and durable frame. Choose double or triple glazing for excellent thermal insulation and increased security. Our flush sash windows also offer incredible noise reduction your home which creates a serene and tranquil environment for all of the family. Whether you live near a busy road or in a built up area, you’ll enjoy the peacefulness of your newly installed flush sash windows. Inspire Windows has over 15 years experience of home improvements, and we utilise this vast knowledge to ensure every flush sash window installation meets our impeccable standards. If you’re looking for a first class service then choose Inspire Windows for your home in Cardiff and the surrounding areas. We know that flush sash windows that haven’t been installed precisely it will result in leaks, functionality problems. Our attention to detail enables your windows to look great and perform brilliantly for many years to come. Each installation that we undertake is made to measure to achieve a snug fit. We pride ourselves on the a high level of service and will keep you in the loop at every stage of the project. We are happy to answer any questions you may have about the installation of your new flush sash windows. We always take every step to minimise any disruption to your daily life. You can get a free online quote using our intelligent quoting engine. This easy to use design tool allows you to choose your ideal flush sash windows and get an instant, no-obligation price. Our pricing is competitive and cost-effective, making our flush sash windows a viable options for all of our customers in Cardiff and the surrounding area. The flush sash window design is an appealing addition to any home and a worthwhile investment that adds value to your home. 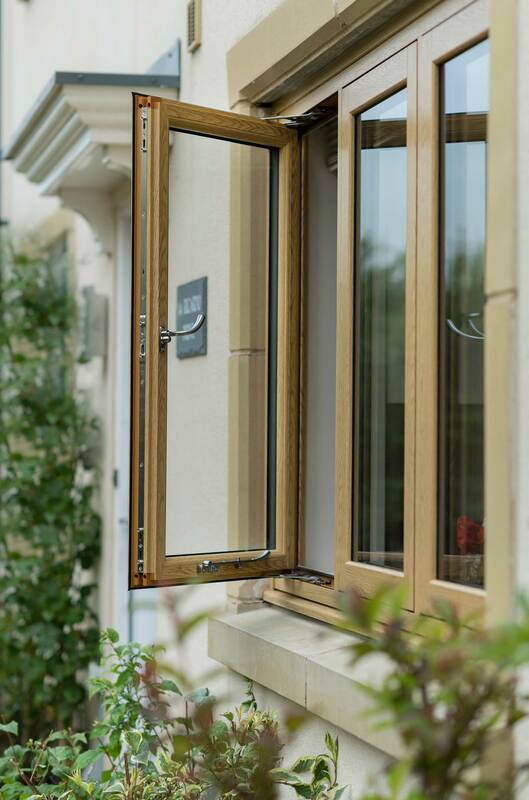 We believe that all homeowners in and around Cardiff deserve to benefit from sensational flush sash windows that provide kerb appeal as well as many features and benefits. Our flush sash windows excel in terms of high performance, style and cost-effectiveness. Get in touch if you’d like to speak to a member of our team to discuss your requirements. You can use our online contact form or call us on 02920 734573.